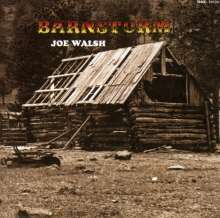 Der Artikel Joe Walsh: Barnstorm wurde in den Warenkorb gelegt. 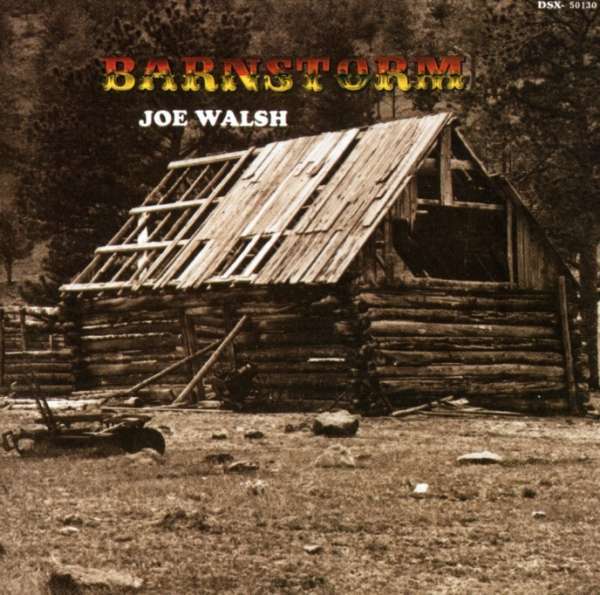 After The James Gang and before “Rocky Mountain Way,” Joe Walsh moved to Colorado and formed a short-lived group called Barnstorm with bassist Kenny Passarelli and drummer Joe Vitale. The result is this remarkable and intriguing 1972 album – most often referred to as Walsh’s debut solo effort. What it truly is, though, is a richly textured acoustic / electric album that ebbs and flows with sounds and segues ranging from spooky to sweet, plaintive to psychedelic, from melodically enticing to ballbusting organ-guitar crunch rock. It’s less than 40 minutes in length, but by its end the listener feels like he / she has been taken on a musical adventure of the best kind. The album didn’t produce any hits per se, but charted in the Top 100, gave the world the first version of “Turn To Stone,” and resulted in a uniquely “barnstorming” national tour, wherein Joe Walsh reconfirmed – if there ever was any doubt - his stature as a premiere musician. Joe Walsh next hit with “Rocky Mountain Way” and in 1975 added his unique energy to The Eagles, but this landmark early album is as good as anything the rocker did before or since.